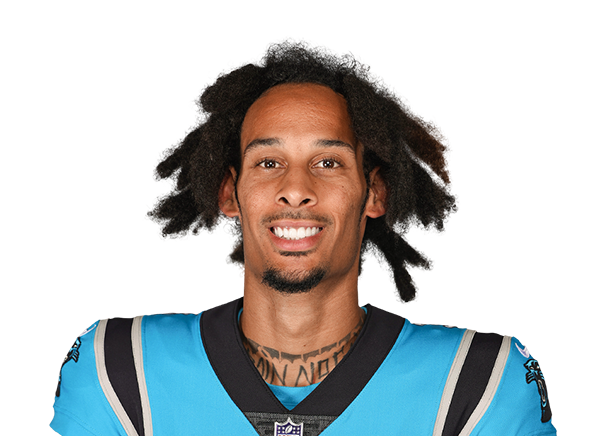 Can Robby Anderson Fly High with the Jets in 2019? Are these the Jets' new uniforms? 40 Joseph Nammour, 04/17 He's shown he's more than just a deep threat. The uncertainty around him is about who the Jets bring in for 2018. 47 Bruce Matson, 04/18 I'll buy if he's cheap, but I'm not going out of my to acquire him.